Leading audit, tax and advisory firm Mazars has officially opened its new Galway office and announced that it will create up to 30 new jobs over a three-year period, doubling the headcount of the office from 30 to 60. While 20 of the new positions will service its recently created outsourced accounting business in Galway, there will be an additional 10 roles in audit, tax and advisory also located in the new office. The new internationally focused outsourced accounting services centre will provide services to companies and builds on the firm’s existing outsourced business unit which is based in Dublin. 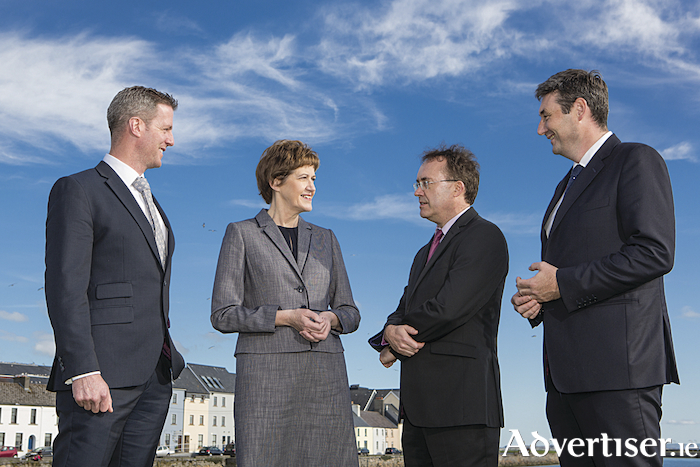 This new Galway-based unit will enhance the firm’s overall capabilities and service offerings on the western seaboard of Ireland. For more details, see our Business pages.